This discussion was recorded in two sessions: August 24 and 31, 2018. 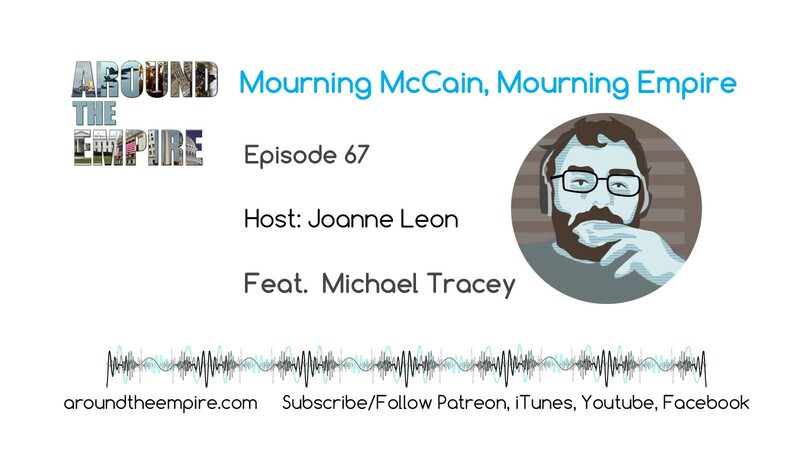 Roving journalist Michael Tracey joins the show for a discussion about the McCain Holy Week, as he called it, and what it tells us about the state of the American empire. 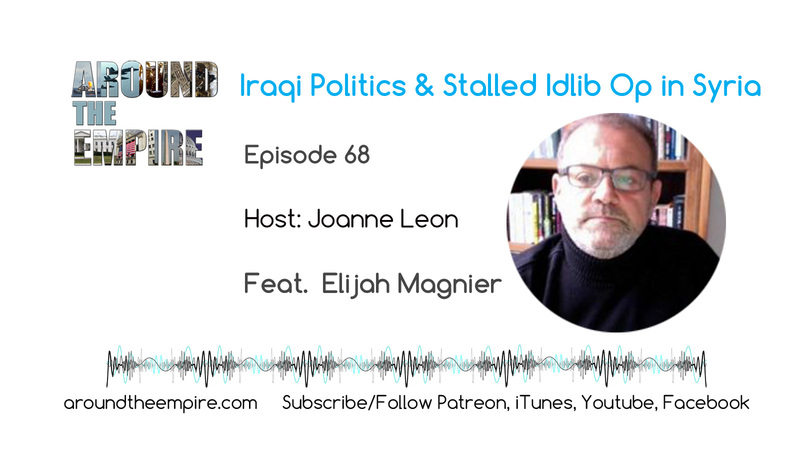 Tracey is a journalist who has been published by numerous media organizations including The Young Turks, Rolling Stone, The New Republic, VICE, The Intercept. The Nation, Reason, American Conservative and New York Daily News. FOLLOW @mtracey on Twitter and find his work on Medium and on his website. 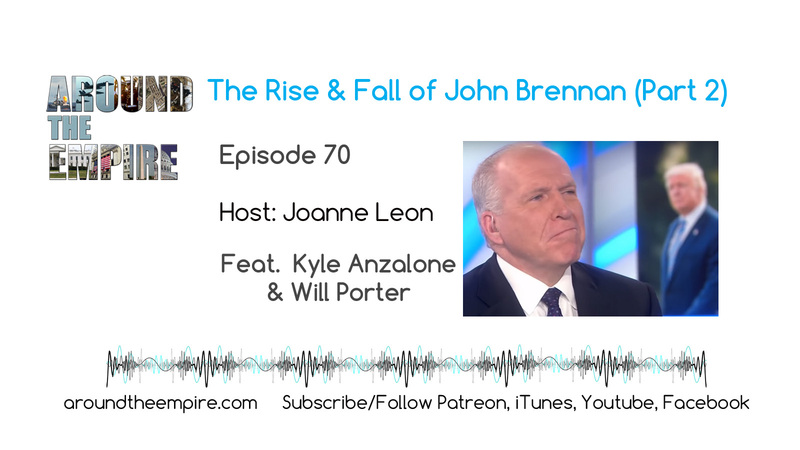 Recorded on September 2, 2018. Music by Fluorescent Grey.